OPEN all year round, the Carlow Garden Trail currently features 21 different gardening attractions with an additional three gardens in the surrounding counties of Kildare and Wexford. The trail includes great old gardens that have been lovingly restored and maintained throughout the years, and smaller gardens which are maturing beautifully with time. Award winning garden centres and forest parks complement the joy of a visit here. 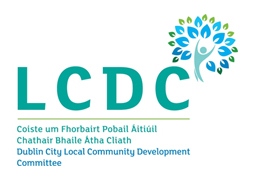 The Carlow Garden Trail ranges from small to very large gardens, garden centres and forest parks and from old to new, so there is something to stimulate both the novice and experienced gardener. 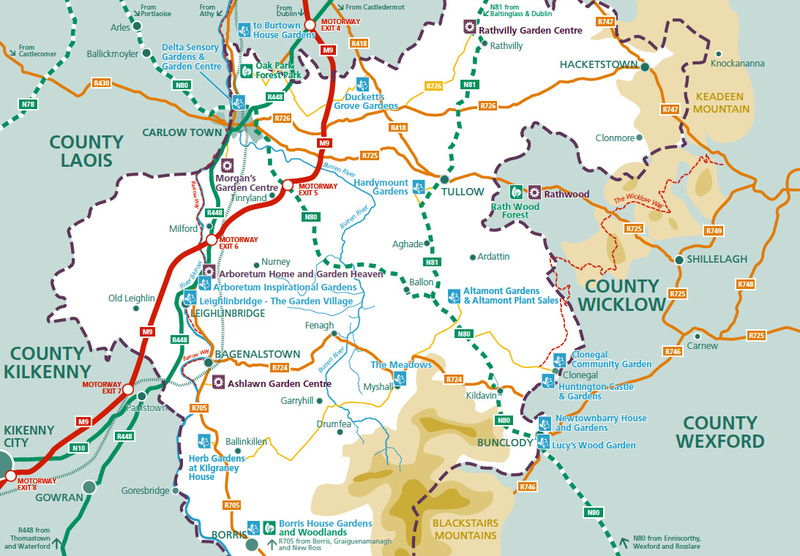 Known for its mild and temperate climate, County Carlow in Ireland’s sunny South East is the ideal destination for your gardening trip. 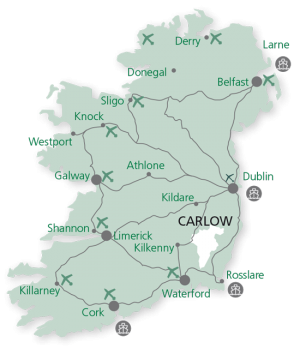 Situated in the South East of Ireland, approximately 90km from the ferry and airports of Dublin, Rosslare and Waterford, Carlow is the ideal location for a gardening break. 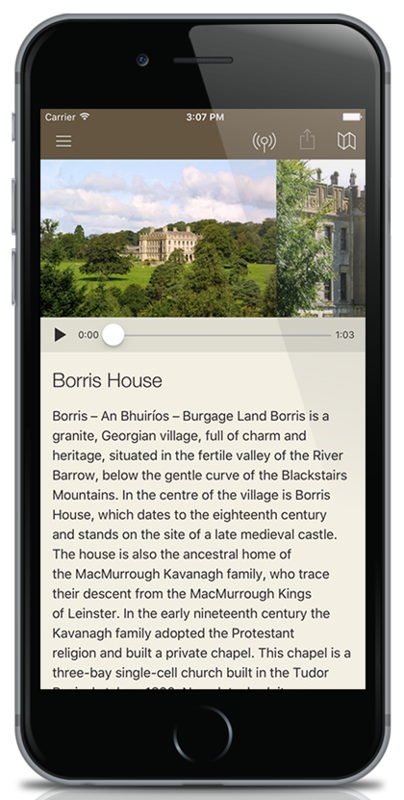 Its central location also offers the perfect base to explore the bordering counties of Wexford, Kilkenny, Wicklow, Kildare and Laois. 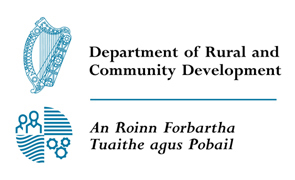 Fuair an tionscnamh seo fóir-dheontas ó Coiste um Fhorbairt Pobail Aituil Cheatharlach, Clár Forbartha Tuaithe atá maoinithe ag Rialtas na hÉireann faoi Chlár Forbartha Tuaithe Éireann 2014-2020 agus ag Ciste Talamhaíochta na hEorpa d’Fhorbairt Tuaithe: infheistiú na hEorpa i Limistéir Tuaithe. 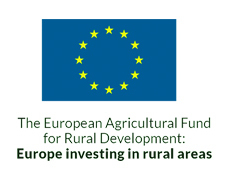 This project received grant aid from Carlow Local Community Development Committee under the Rural Development Programme Ireland 2014-2020 which is financed by the Irish Government and by the European Agricultural Fund for Rural Development: Europe investing in Rural Areas.